Complete original file is availble. Petrol driven, CNG never installed. Paint touchups in a few places. Brand new tires installed. Engine in pristine condition. Need to sell the car urgently. Non accidental. 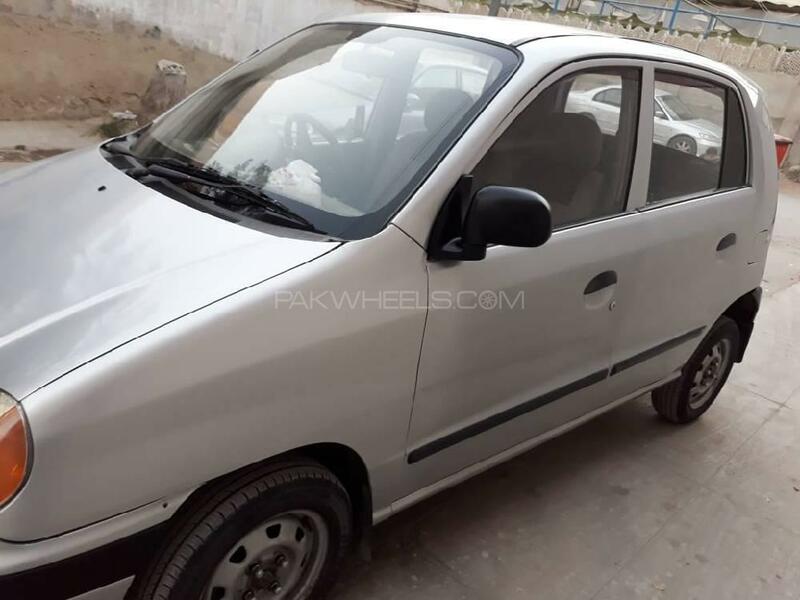 Hi, I am interested in your car "Hyundai Santro Club 2005" advertised on PakWheels.com. Please let me know if it's still available. Thanks.